Every June, Amazon compiles a list of the best books of the year so far. I didn't agree with all of the YA books that made the list, which is why I paged through my list of books completed thus far in 2012, and I decided to pick my what I thought are the 10 best books of the year so far...here they are! What I loved so much about this one was the beauty in the straightforward writing. It just flowed so nicely, and what readers experienced in this wasn't a sad case of YA insta-love, but the magic and possibility of serendipity. I knew that this was a winner before I had gotten very far in, and it was the first book I read of the year, starting 2012 off on a very good note! This one was a no-brainer. Green is brilliant and funny and just so, so talented. I am so pleased that this is a book that not only lives up to the hype, but surpasses expectations. 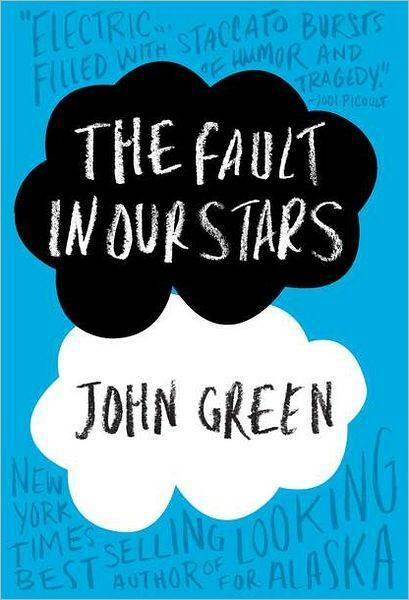 If you haven't read The Fault in Our Stars yet, please do immediately! You won't regret it! This is the much anticipated third book by Cashore, sequel to Graceling and companion to Fire! Cashore's writing is just brilliant, and I love how complex her characters are and how everything in her stories is somehow connected. This is a beautiful book, and just as good as her previous novels! Last summer I read Amy and Roger's Epic Detour, Matson's first book, and I was blown away by how good it was. 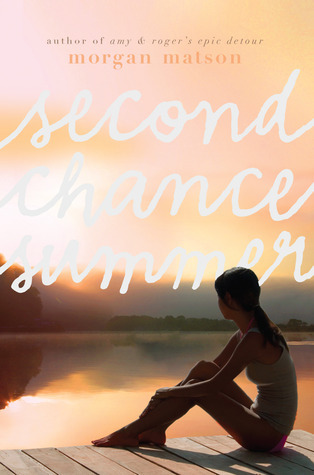 Second Chance Summer is just as good, if not better. On the surface, it looks like a breezy and pink summer read, but it deals with death, grief, and family in a profound and beautiful way. Matson is an amazing writer, and one I will definitely be keeping my eye on! This is very different from the usual World War II books I read, but you shouldn't go into the book thinking it'll be all about the horrors of war and how it changed the world--it is about those things, but at the heart, it's about this amazing friendship that didn't break under the harrowing pressures of that terrible war. This book is so well written, so important. You won't be able to tear yourself away from it. I was slightly taken aback by how much I enjoyed this book! 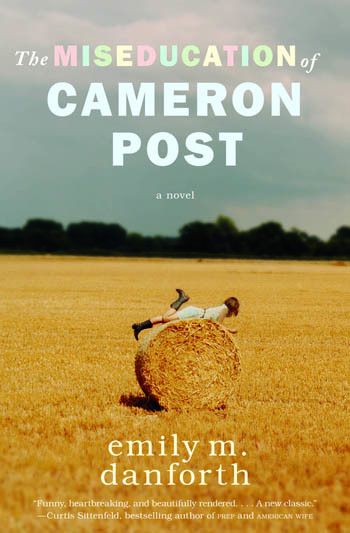 It's a little on the long side, but it's a fascinating look at Cameron Post's life, starting with her realization that she is a lesbian, following her parents' tragic deaths, and her teen years living in a small, close-minded town. Danforth's writing is so wonderful--I loved her characterization, her metaphors, and her descriptions. It was just so excellent, and so different from anything I'd ever read. Deb Caletti's books are always fantastic! What I really liked about this one was the protagonist, Cricket, and her struggle to deal with change. She's not a particularly outgoing person, and dealing with moving and college and life after high school is hard for her. Set against the backdrop of her mother's beach wedding, this story was so well-told and beautiful. I love time travel stories, and I couldn't help but fall a little for Jackson, the protagonist and narrator of this one. 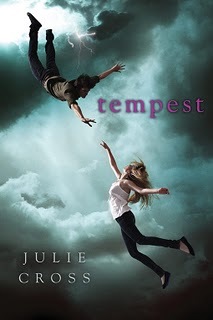 This is just such an action-packed, smart, and even a little romantic book. I'm so excited to see where Cross goes with the next book! I love the approach Vivian takes in writing this one--it's about eight girls who are put on the list of prettiest and ugliest girls of their school, and it's told from their eight different points of view. Vivian's writing is engaging, her characterization is awesome, and I thought that the ending was very powerful without being obvious or unrealistic. 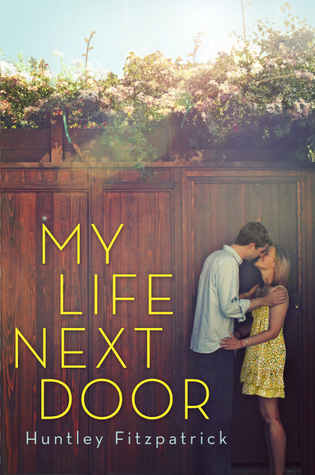 Like Second Chance Summer, this one appears to be a light summer read about the boy next door, but once you get into it, you find it's way more than that! It is a really great novel about family, tragic mistakes, and making the right choices, no matter what the consequences. It really surprised me how much I loved this one. What are your favorite books of 2012 so far? Share them in the comments! Code Name Verity is my #1 pick so far for the year; I've been recommending it to my real-life friends since so many of my blogging friends have already read it and I want to continue to spread the word! I've read The Fault in Our Stars and Bitterblue...both absolutely amazing in their own ways. 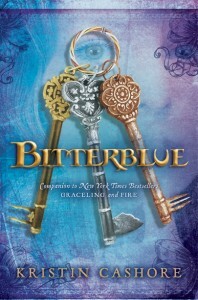 With Bitterblue, I too loved the connections to the other two books. The person Katsa brings through the mountains? Totally awesome, even when they are old!! 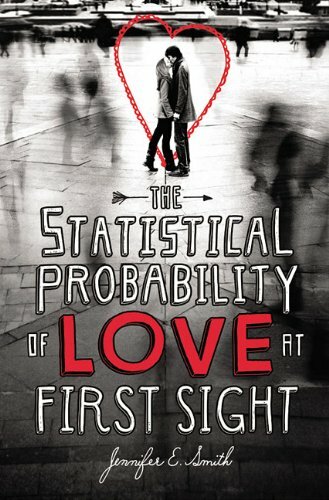 ... and now Love at First Sight is going on my tbr. I'm excited about CODE NAME VERITY in particular.